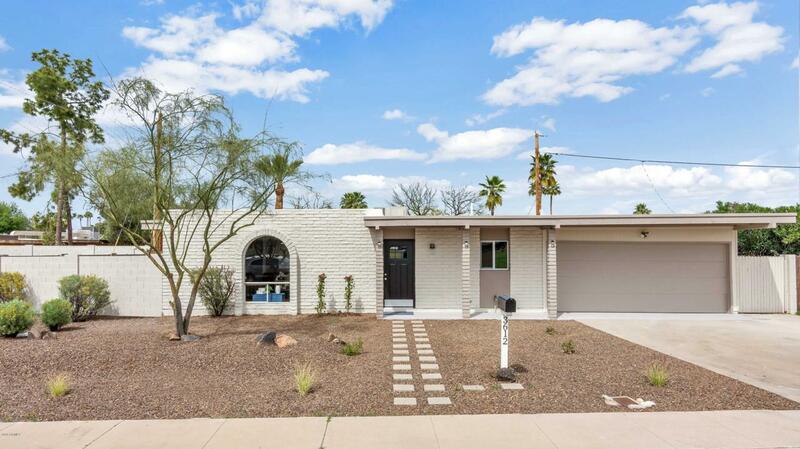 Gorgeous recently renovated 4 bedroom, 2 bath home located in a popular North Phoenix neighborhood. 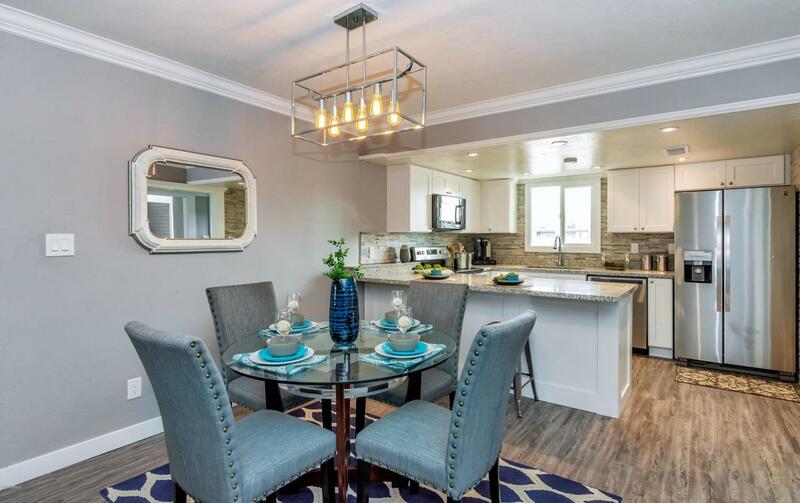 Custom crown molding throughout main living areas, new dual pane windows, new roof, new hot water heater, new flooring, freshly painted inside and out, all new doors - interior and exterior. 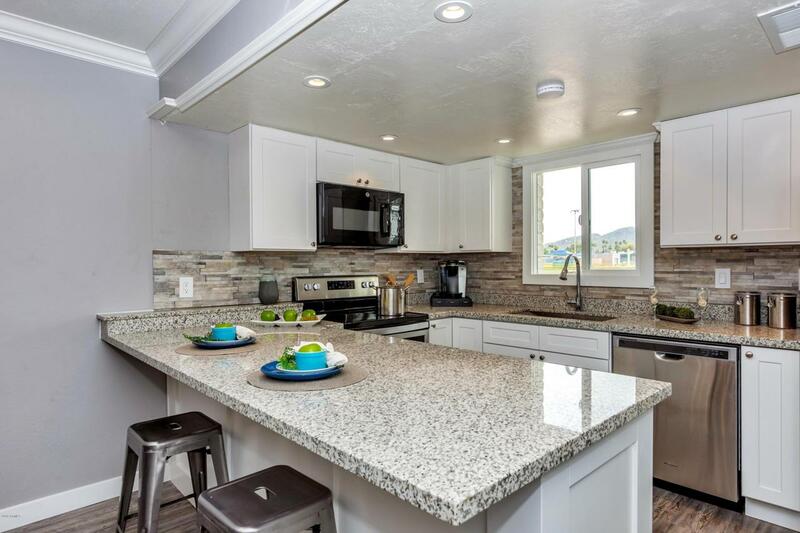 Beautiful kitchen includes new cabinets, granite countertops, backsplash, stainless steel appliances as well as new refrigerator. 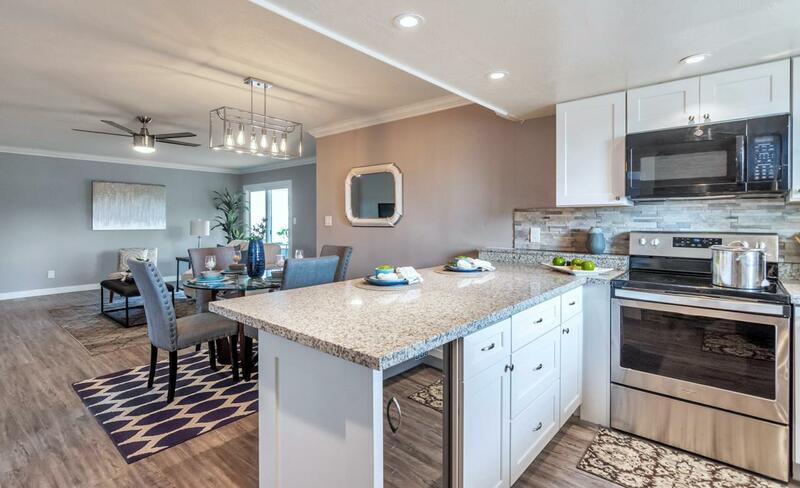 Fabulously renovated master bathroom and hall bath, large bedrooms with new light fixtures and ceiling fans. Both front and back yard have been redesigned with new plants and rock. The backyard is an Outdoor Living Oasis and a bonus multipurpose room makes it perfect for entertaining! Home comes with a Home Warranty & 1 year pool service. No HOA! RV gate in back.